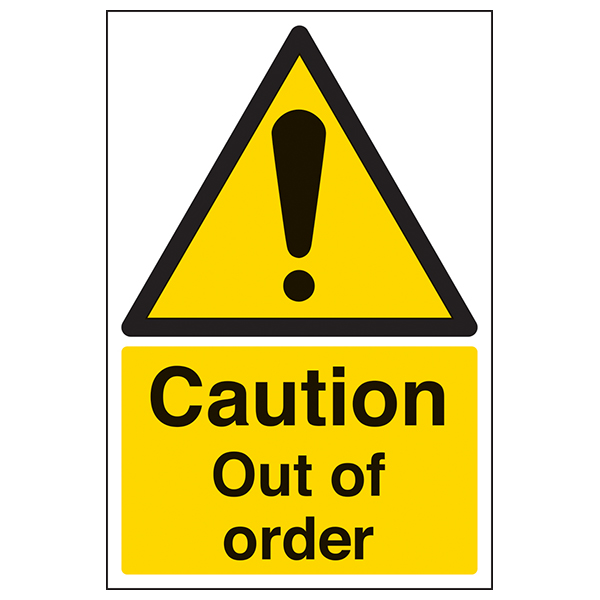 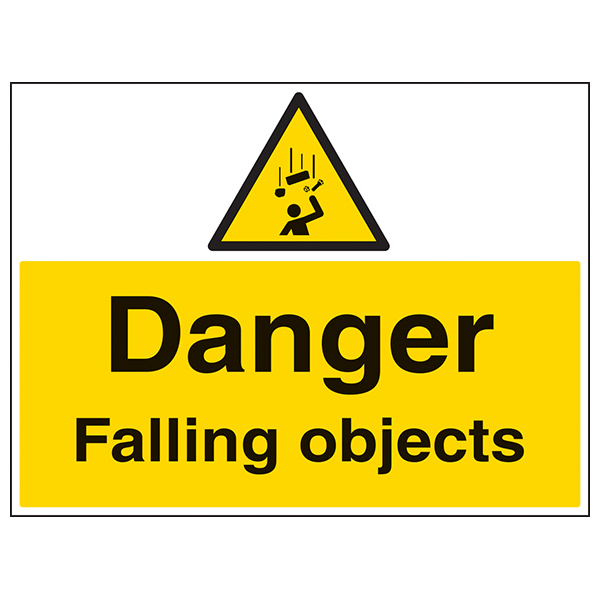 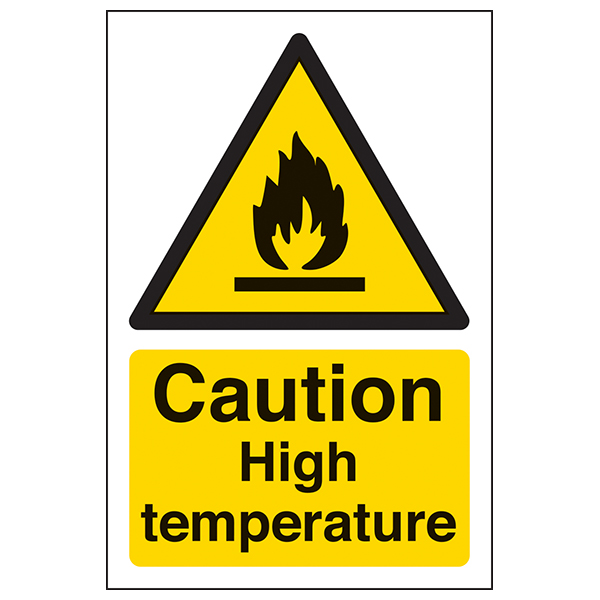 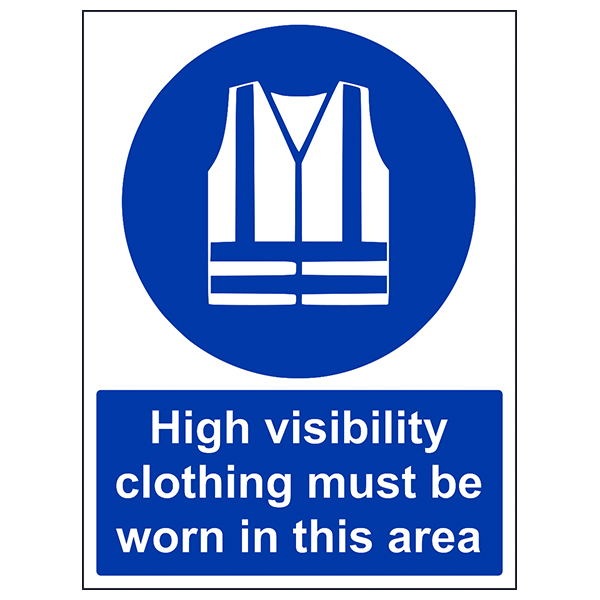 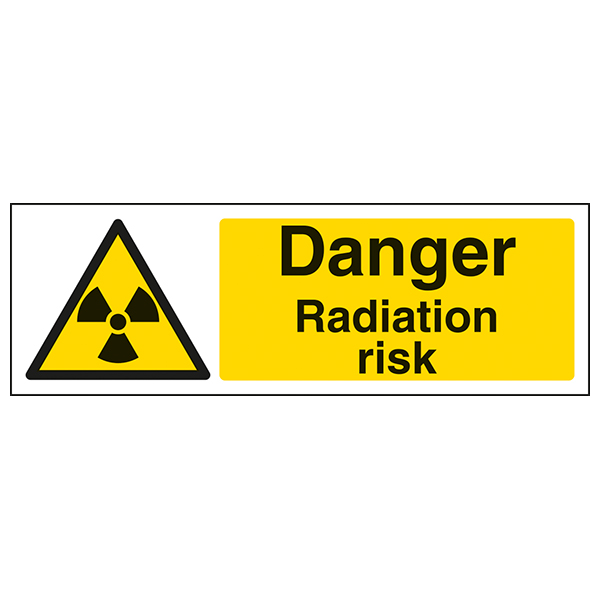 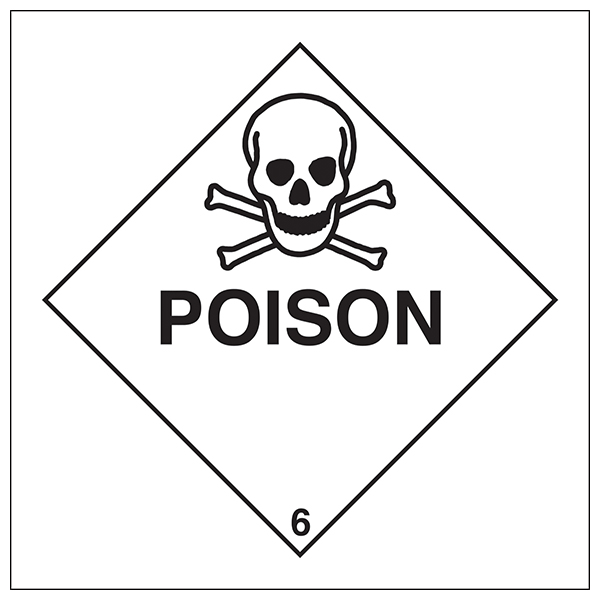 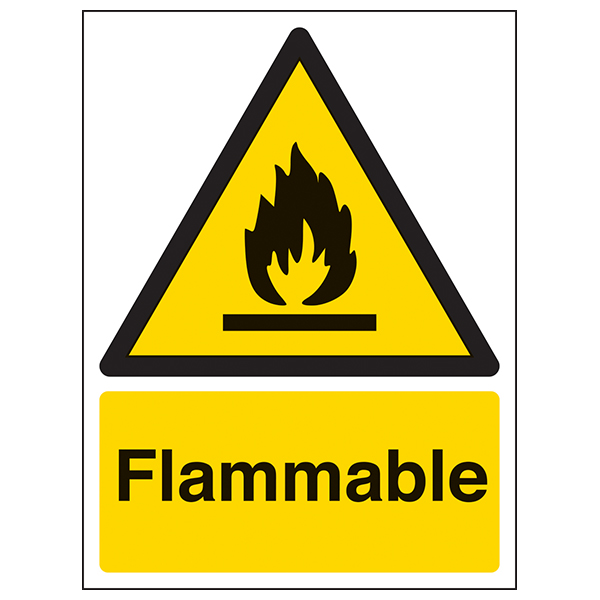 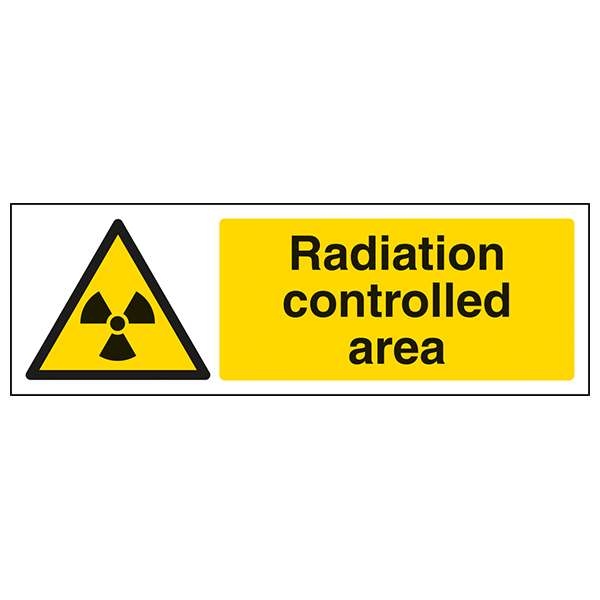 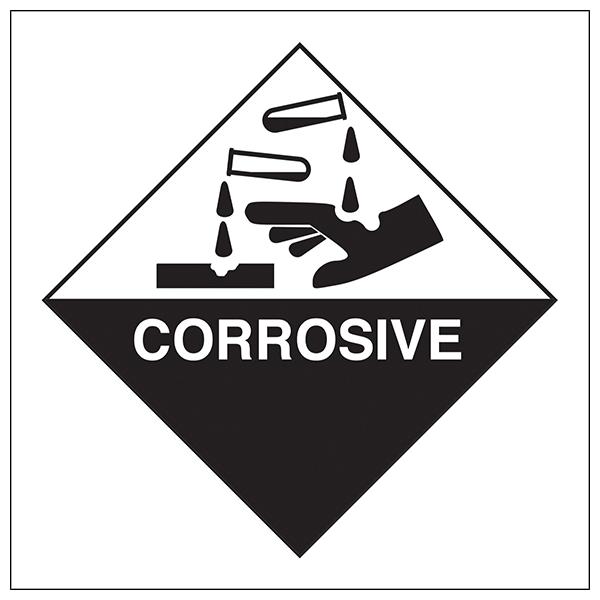 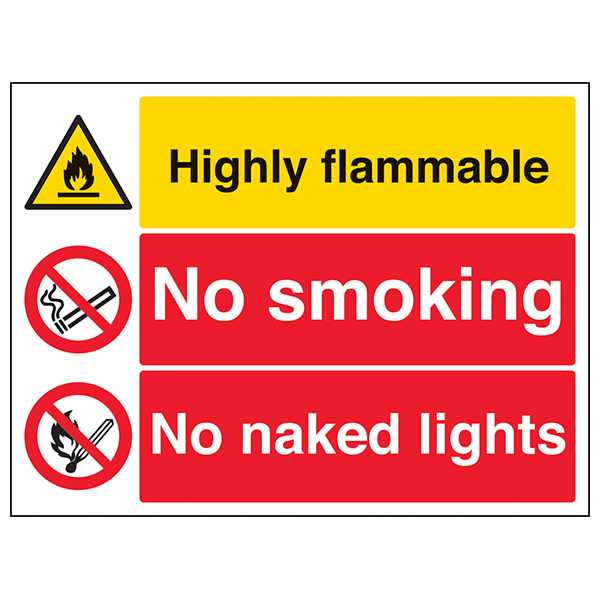 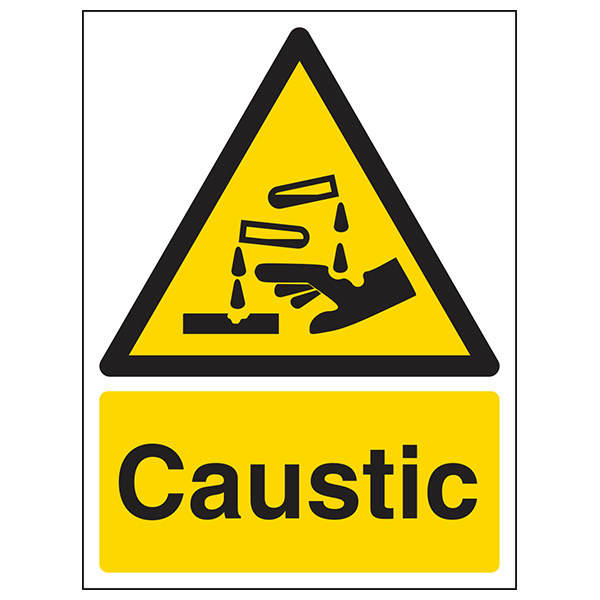 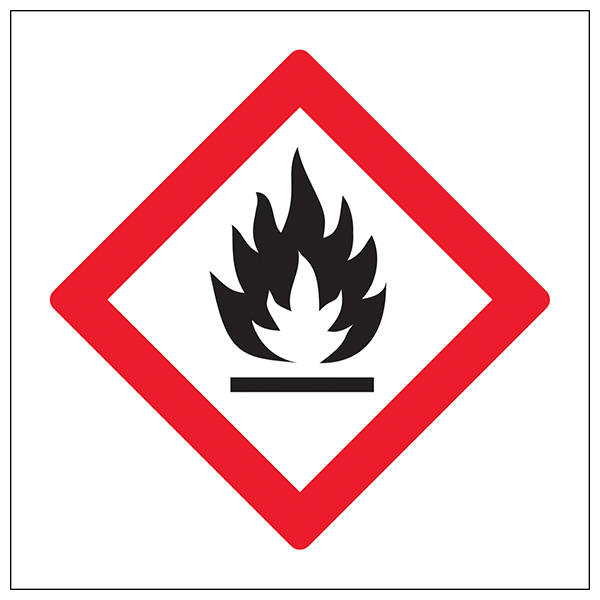 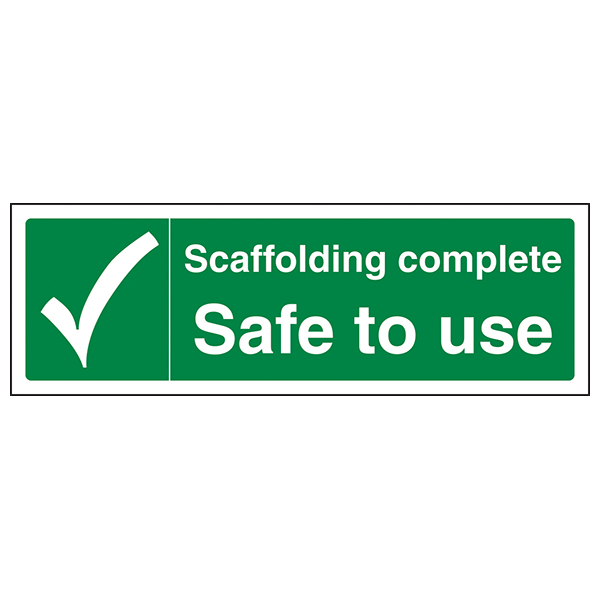 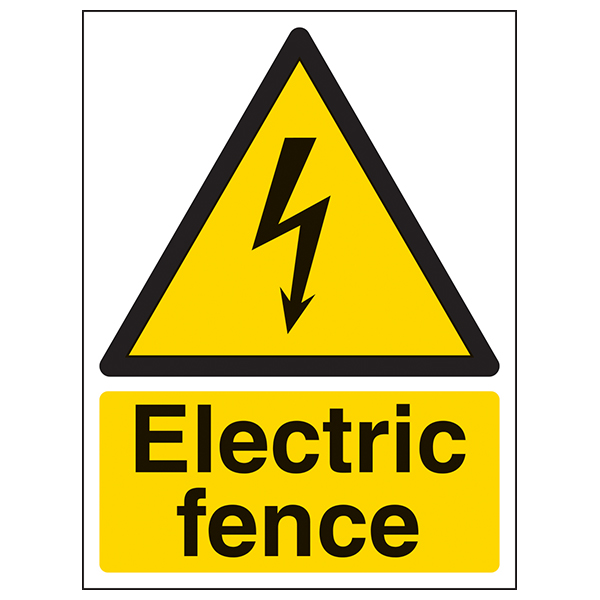 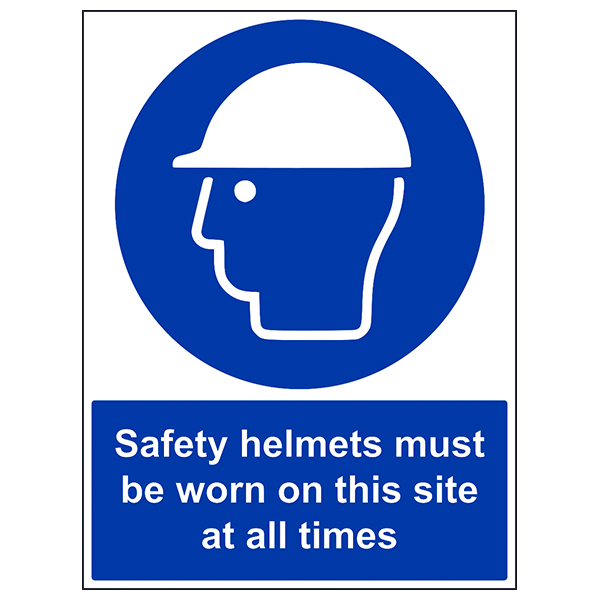 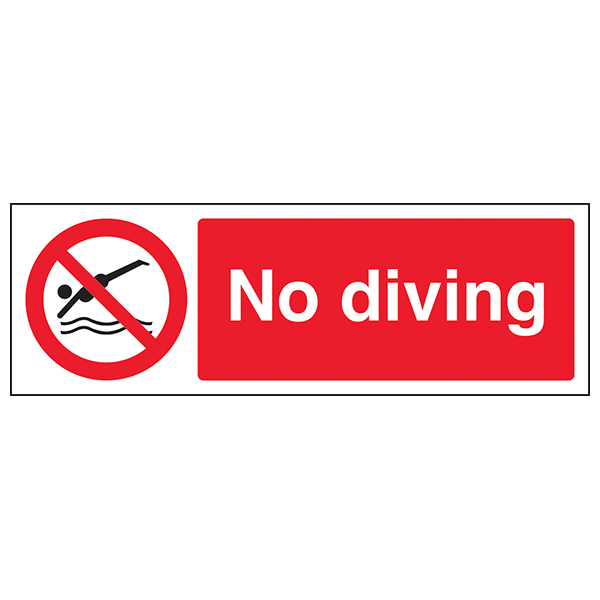 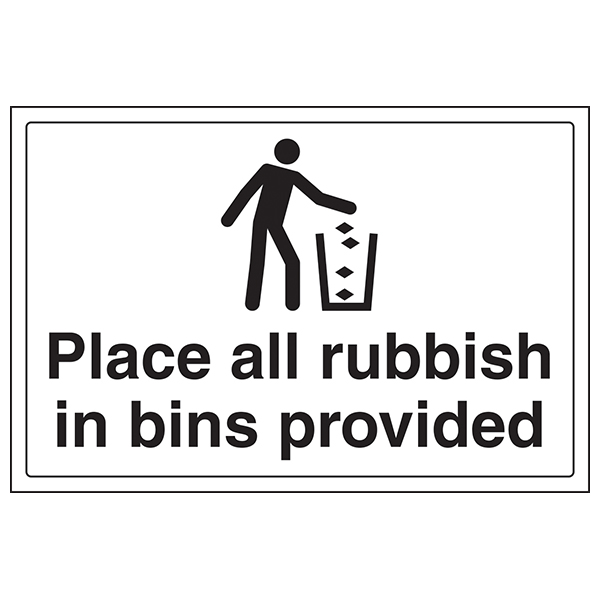 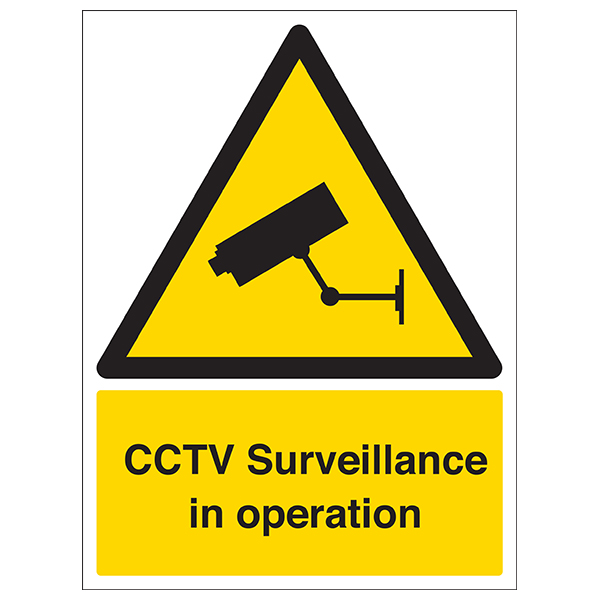 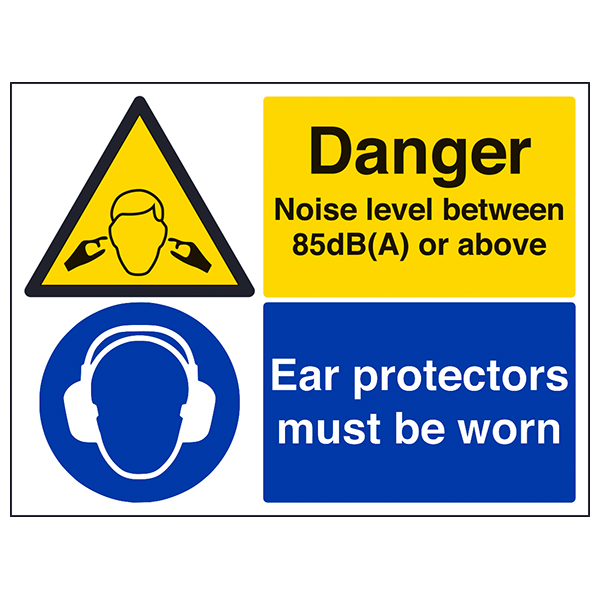 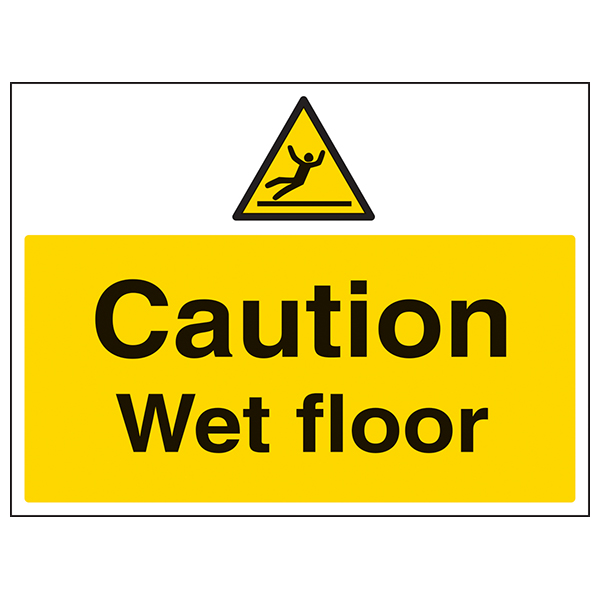 Our range of Hazard Specific Signs provide a wide range covering a variety of messages. 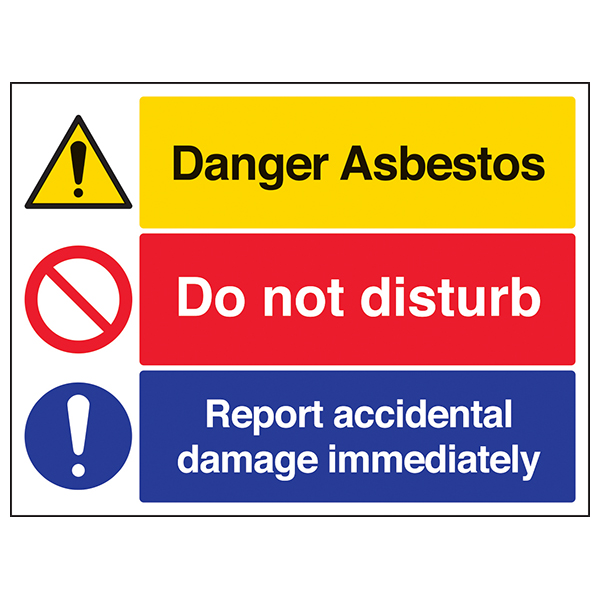 Available in self-adhesive flexible vinyl and rigid plastic, our signs are manufactured to the highest specifications ensuring they are suitable for internal and external mounting. 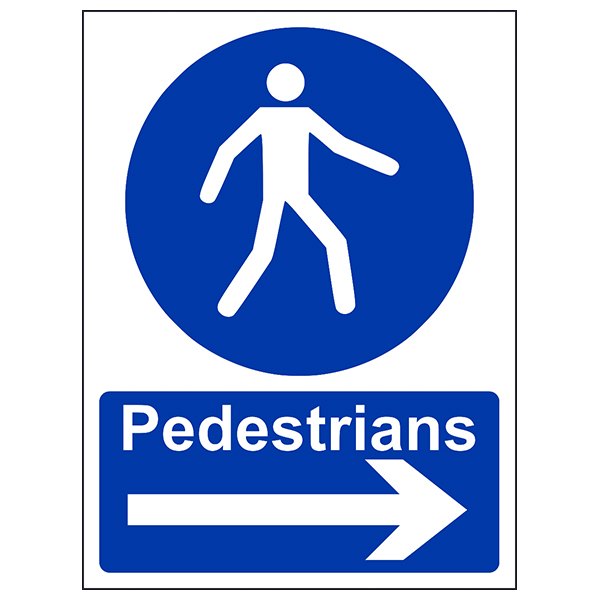 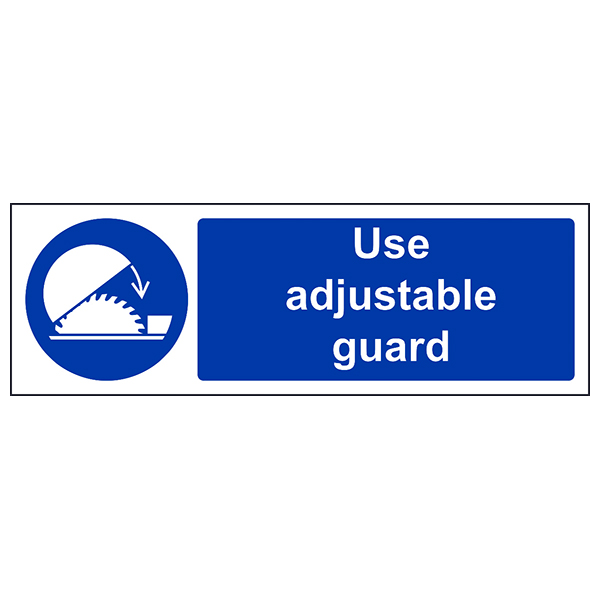 Our signs also feature innovative rounded corners which ensure that no injury can come from the sign.